Barcelona is one of the world’s most fascinating cities, it’s a treasure trove of interesting things to find and explore but there is so much underneath, things to be uncovered. 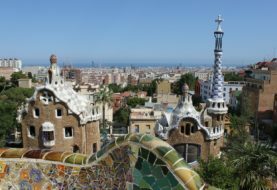 The best way to explore Barcelona and find out more about this beautiful city is by using authentic tours in Barcelona which will let you discover the side to Barcelona that you won’t see otherwise. 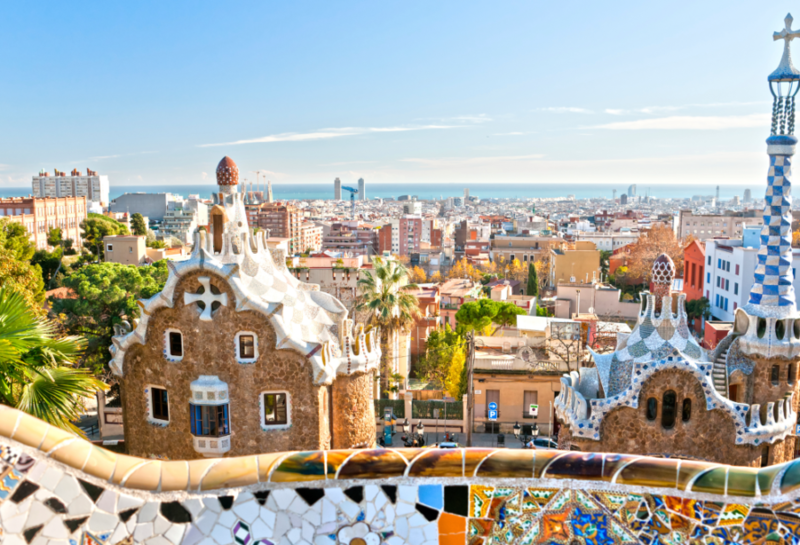 Here are some things about Barcelona that will blow your mind. Human Towers – Barcelona is known for its human towers with many local teams in the city, these teams are able to build human pyramids which can reach highs of eight stories height. You can witness these amazing marvels of human talent at the various Catalan festivals thought the year. It was almost home to the Eiffel Tower – The architect of the Eiffel tower originally planned to build the tower in Barcelona but these plans were dropped when the city rejected the plans, forcing him to sell his idea elsewhere. The Eiffel Tower in Paris was never meant to be a permanent fixture in Paris and was built for the World Exposition with the intention to sell it as scrap metal after the show. 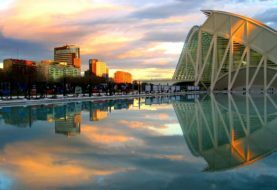 Barcelona didn’t always have beaches – Barcelona’s beautiful beaches are a new addition to the city and were built in 1992 for the Summer Olympics. The coast was once the industrial area of the city, in preparation for the games industry was moved elsewhere in the city and sand was shipped in from along the coast. All of the hotels, bars and restaurants along the coast which draw tourists from all around the world are a new addition to the city. This is amazing considering National Geographic recently named Barcelona the best ‘beach city’ in the world. It’s taken longer to build La Sagrada Familia than the Pyramids – The pyramids of Giza supposedly took 20 years to build. La Sagrada Familia has been under construction for almost 135 years and many estimates claim it will take another 40 to 50 years to be completed. La Sagrada Familia is an amazing work of art and worth visiting while you are in Barcelona. Gaudi was not the original architect of Sagrada Famiilia – Paula del Villar was the first architect commissioned to design Sagrada Familia, it was not until a year later that Gaudi was given responsibility for the project. Gaudi radically changed de Villar’s design to create the iconic masterpiece which is in Barcelona today. There is so much to explore and discover in Barcelona, use a tour guide to get the most out of your stay in Barcelona and discover facts which amaze you. 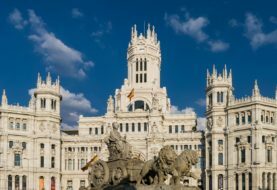 Next article Planning a Retirement in Spain?